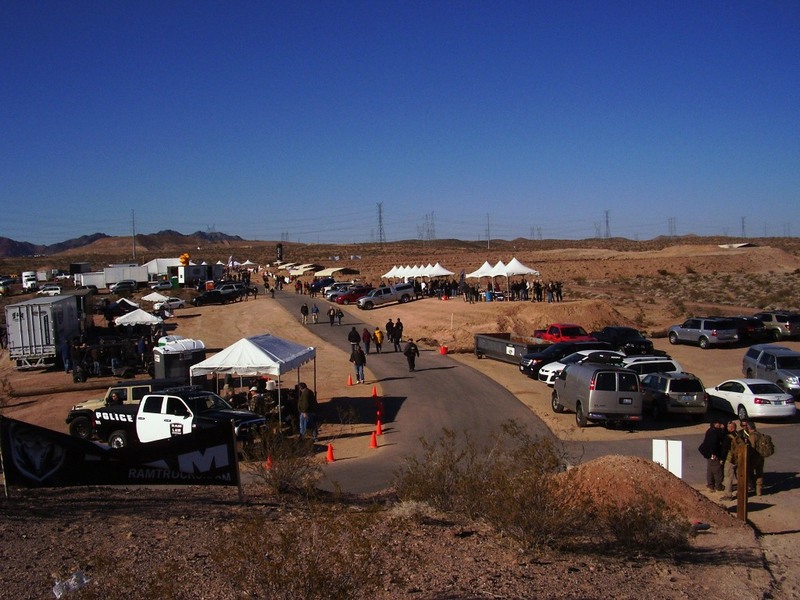 Well, the 2012 NSSF Shooting Hunting and Outdoor Trade (SHOT) Show has come and gone from Fabulous Las Vegas and the 1,600 exhibiting companies brought with them many great innovations in the firearms, law enforcement, personal and home protection and outdoor realms. 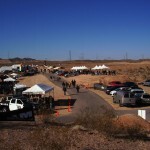 It also brought out many faces familiar to firearms and outdoor enthusiasts. The NSSF reports record setting buyer attendance (36,383 to be exact – which lead to record-setting numbers of sales orders being written at the show) and what they describe as “what may be the highest level of enthusiasm our industry has shown to start a new year.” The record-setting attendance of 61,000 may have been a part of what prompted the 3-year contract extension which guarantees that the show will remain in Las Vegas at least through 2015.